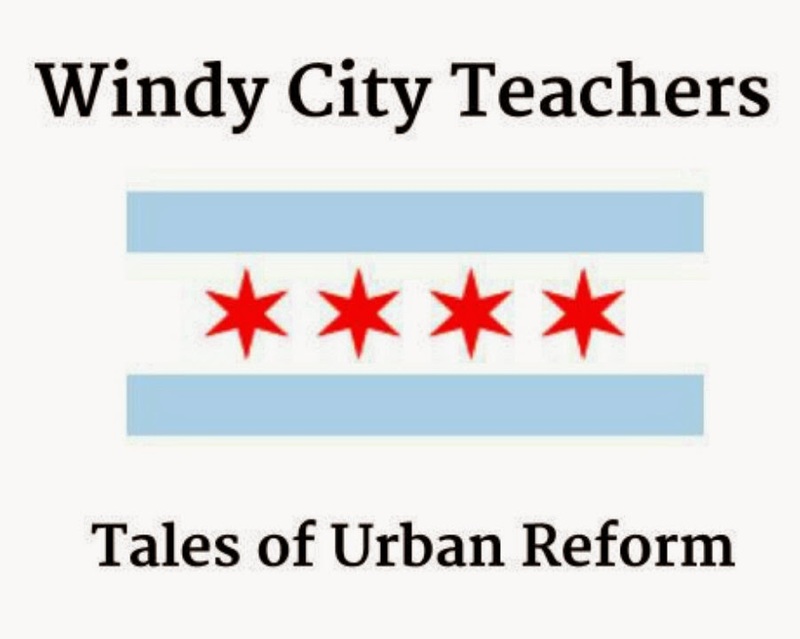 Windy City Teachers: Tales of Urban Reform: Chief Resilience Officer? Proving no layer of bureaucracy is too much for Chicago, the city is looking to add a Chief Resilience Officer to the already bloated load the city carries. We're certain, readers, that your question is the same as ours: what the #$% is that? The description provided by the Rockfeller Foundation, the bankrollers of this Orwellian endeavor, doesn't clarify much: "The CRO (Chief Resilience Officer) is an innovative position in city government that ideally reports directly to the city’s chief executive, and acts as the city's point person for resilience building, helping to coordinate all of the city's resilience efforts." Resilience building? WCT imagines this *innovative* new hire having to organize trust falls and ropes courses for the various directors of city departments. Nobody will want to be partners with Forrest Claypool, that's for sure. Uh-oh. As our Thought Partners have demonstrated time and again, nothing good comes from such vapid, vacuous language. After further reading, this resilience effort is cloaked in the practicalities of saving a city from dangers ranging from endemic violence to terrorism, but really appears to be a vehicle for disaster capitalism whereby crises are exploited to push through initiatives citizens would otherwise resist. In fact, the first world's first (and only) Chief Resilience Officer Summit was held in New Orleans, current ground zero for all manner of reform. Chicago, currently facing man-made crises of chronic violence, staggering debt, and a possible labor action is the perfect place refine such loathsome practices. WCT--You should find an on-line program via one of our nation's fine for-profit institutes of higher learning and become a "Grit Specialist." Then start your own Grit and Resilience Consulting firm and CPS will send some of those dollars they don't have your way. In short, repurpose yourself to rightsize your paycheck.